TORONTO, ONTARIO - August. 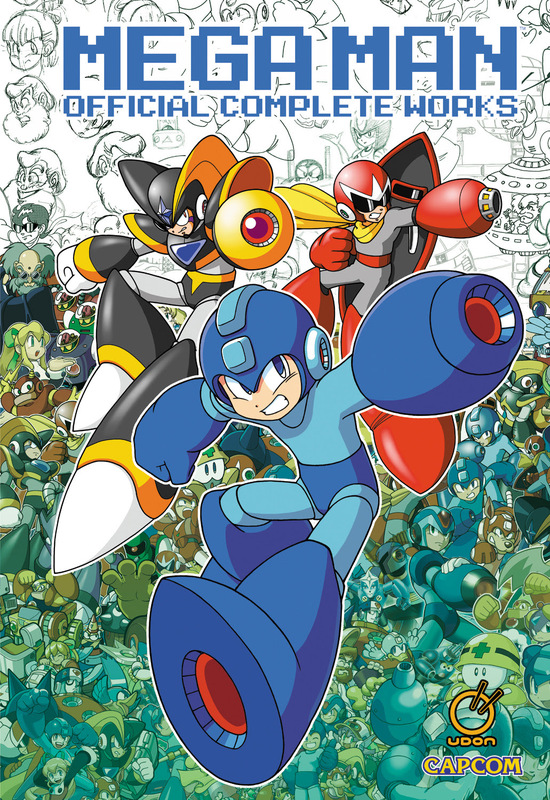 1, 2018 – The iconic Mega Man video game franchise continues to celebrate its 30th anniversary throughout 2018 with the recently released Mega Man X: Legacy Collection, a new animated series - Mega Man: Fully Charged - premiering in August, and all-new game - Mega Man 11 - hitting consoles in October. UDON is likewise giving the blue bomber some special birthday treatment with prestigious new hardcover editions of two previously sold-out Mega Man art books.